LIMERICK played host to the wedding of Republic of Ireland soccer star Robbie Brady, who tied the knot with long-term girlfriend Kerrie Harris this weekend. Robbie, who plays as a winger for English Premier League side Burnley, wed Kerrie at St Peter and Paul’s Church in Crecora this Saturday, with the afters taking place in Adare Manor. 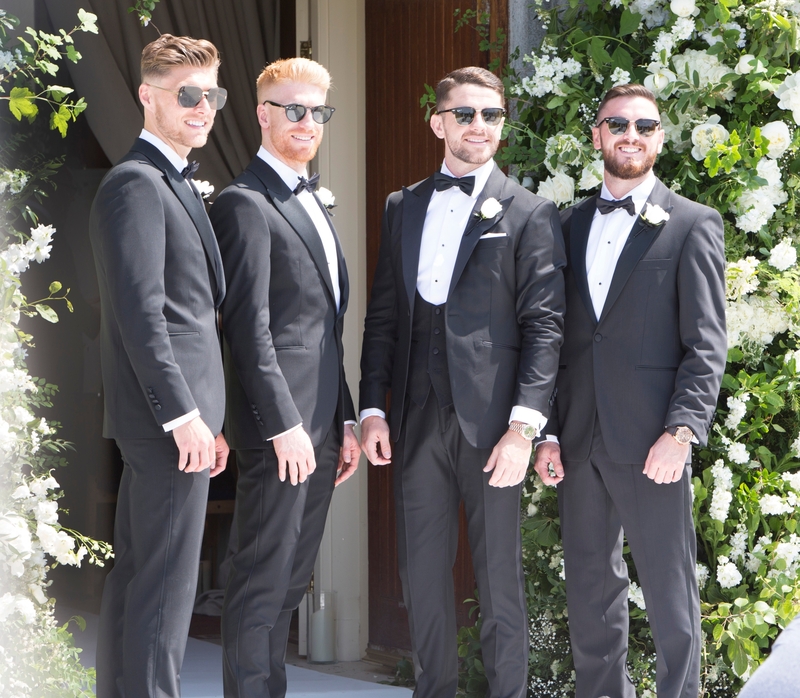 Many of his teammates attended the wedding including Shane Long, and wife Kayleigh, Paul McShane, Stephen Ward, Richard Keogh and Seamus Coleman. Burnley teammate, and childhood friend Jeff Hendrick, who grew up with Robbie was in attendance. Robbie popped the question to his childhood sweetheart back in October 2016 – after Ireland’s Euro 2016 run where he scored a famous winner against Italy to send the side through to the knockout stages.